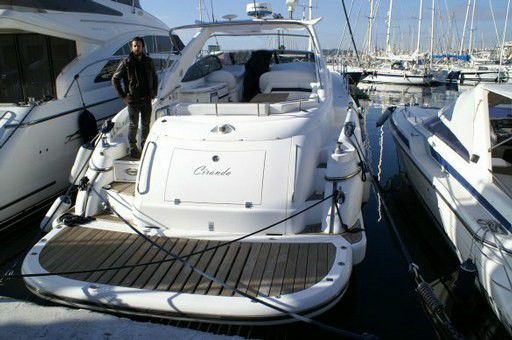 Incredible Sunseeker 56 Predator to sail the Costa Brava, with day capacity for 9 people and overnight 6, including the patron where you anchor in stunning coves of the area to enjoy with friends or family. Marina Estrella Charter offers you our Menorquin 160 yacht. Live Menorca Island in this typical boat. Great interior spaces that provides big confort. Solarium zone. 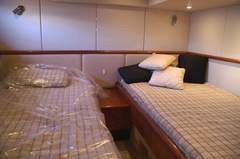 Capacity for 8 people sleeping on board and 12 day cruise. 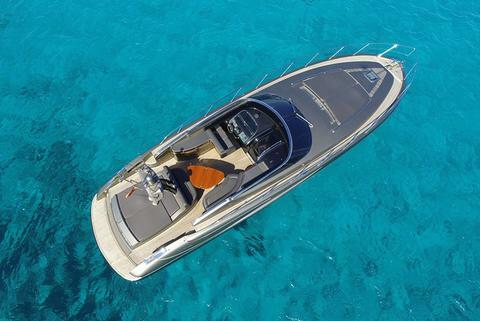 MARINA ESTRELLA CHARTER presents this incredible performance motor yacht available in Ibiza and Menorca. 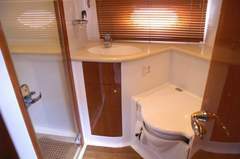 Layout: 3 double cabins + 2 toilets. Skipper cabin. 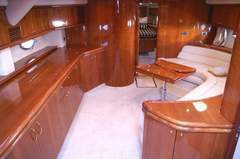 Accommodates 6 sleeping or 9 cruising. 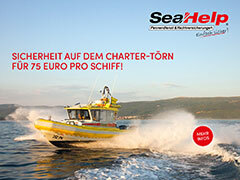 For a perfect familly or friends vacations in Balearics. 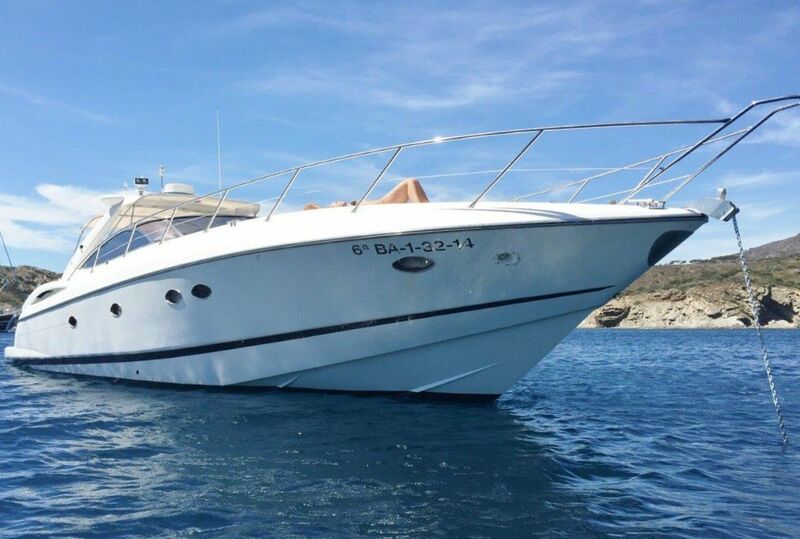 Ideal for those sea lovers that want to enjoy during the day, but thank to its two double and full equipped cabins, it provides a great experience for even longer voyages. Luxury, elegance, strengh and freedom... available for charter in Ibiza.